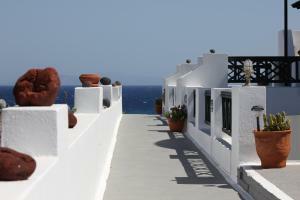 Located on the coast of Oia, Vrachia Studios offers traditional rooms with a spacious balcony and sea views. 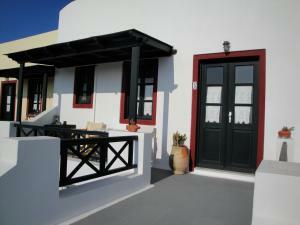 There is a sun terrace and free WiFi throughout the property. Daily cleaning service is provided. 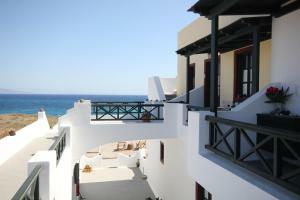 The property offers free accommodation for 1 child up to 8 years provided you use existing beds. In case of no-show at the establishment or early departure, the total amount of the reserved stay will be charged. This apartment has air conditioning, a TV, a kitchenette with a coffee machine, toaster and fridge and a private balcony with sunset views. It also includes fresh bread, jam, orange juice and coffee every day. This air-conditioned studio has a TV and a kitchenette with a coffee machine, toaster and fridge. In addition, fresh bread, jam, orange juice and coffee are available daily for breakfast in the room. The supplement per additional guest is 15 EUR per night.